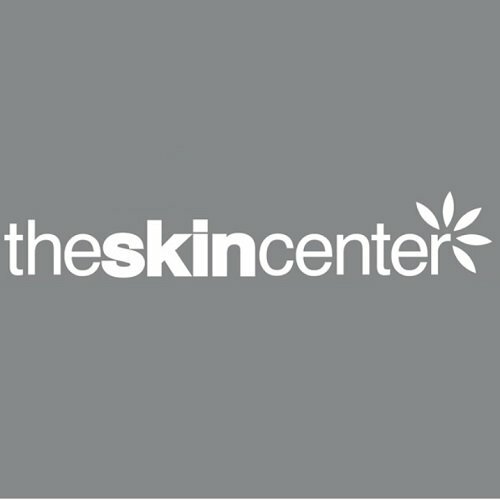 The Skin Center Beauty salons at Reading and Andover offer amazing head-to-toe health and beauty services, our clients love our unwinded environment and our expert, highly trained therapists are professionals inside their field. We have a warm and friendly outlook to make your experience is relaxing and satisfying as possible. 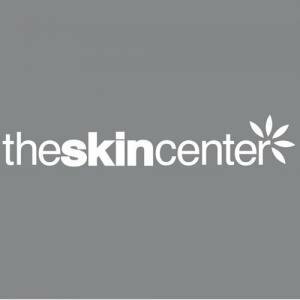 Providing a complete range of beauty therapies we have the best solution for your needs and whatever your beauty aims we can help. With continuous training and keeping up with the most updated technological advancements, we can provide revolutionary and latest treatments to our customers, like wrinkle relaxing utilizing Botox and Azzalure which will decrease the traces of ageing and soften the facial expressions. Have you seen our new and unique Champagne Nail Bar in our Reading salon yet? Why not indulge yourself with a glamorous treatment with a glass of bubbly in your hand?